DETROIT, MI -- Subaru is telling owners of some newer Legacy and Outback vehicles not to drive them because the steering can fail. The company is recalling about 52,000 of the cars and SUVs from the 2016 and 2017 model years. It also has told dealers to stop selling them until they're repaired. Subaru says in government documents that steering columns may have been manufactured improperly by a parts supplier. The columns may not engage, meaning the steering wheel could rotate freely and the driver could lose control. 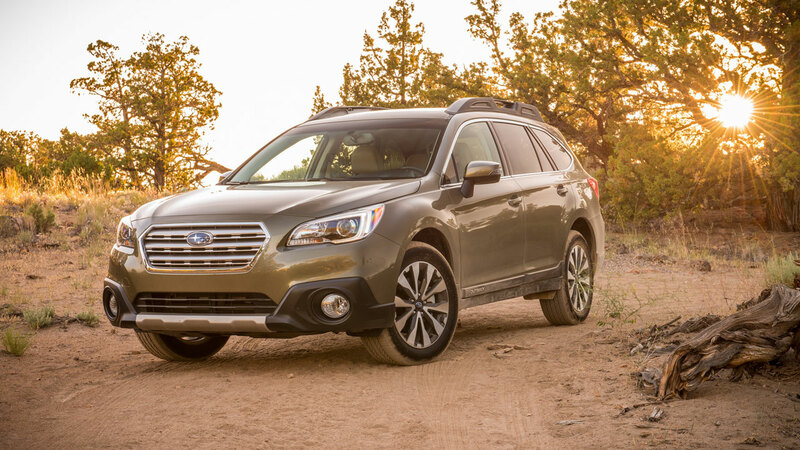 The problem was discovered May 3 when the owner of a 2016 Outback reported trouble. It was unclear if there have been any crashes or injuries. Subaru says dealers will check the steering columns. If they weren't built properly, they'll be replaced. That starts in mid-May.